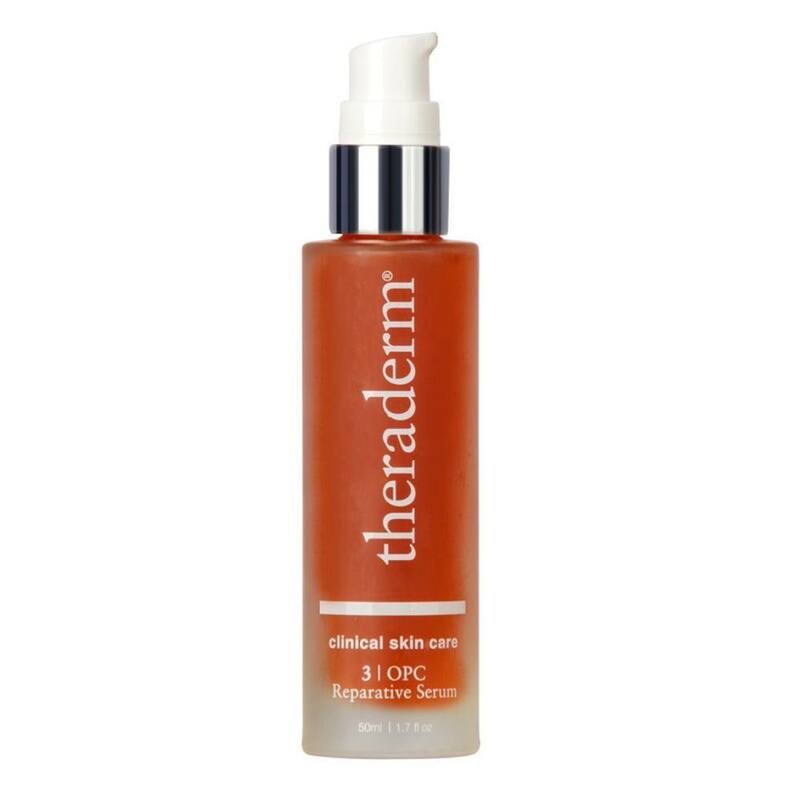 Use Theraderm Cleansing Wash facial cleanser to thoroughly cleanse skin of unwanted dirt, oil and makeup. 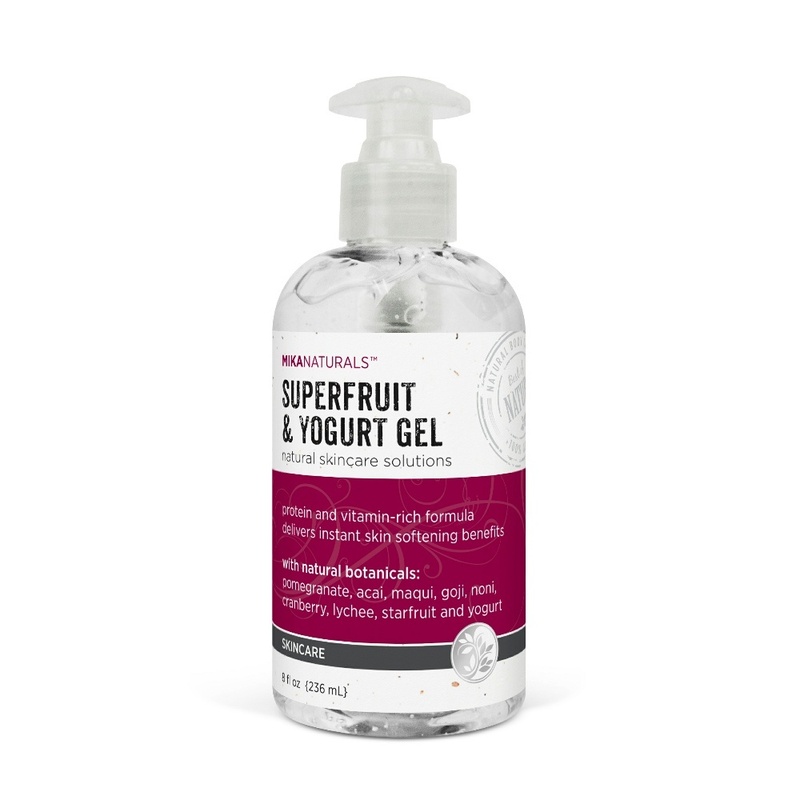 Its mild, soap-free formula can leave skin feeling smooth, soft and refreshed without drying. 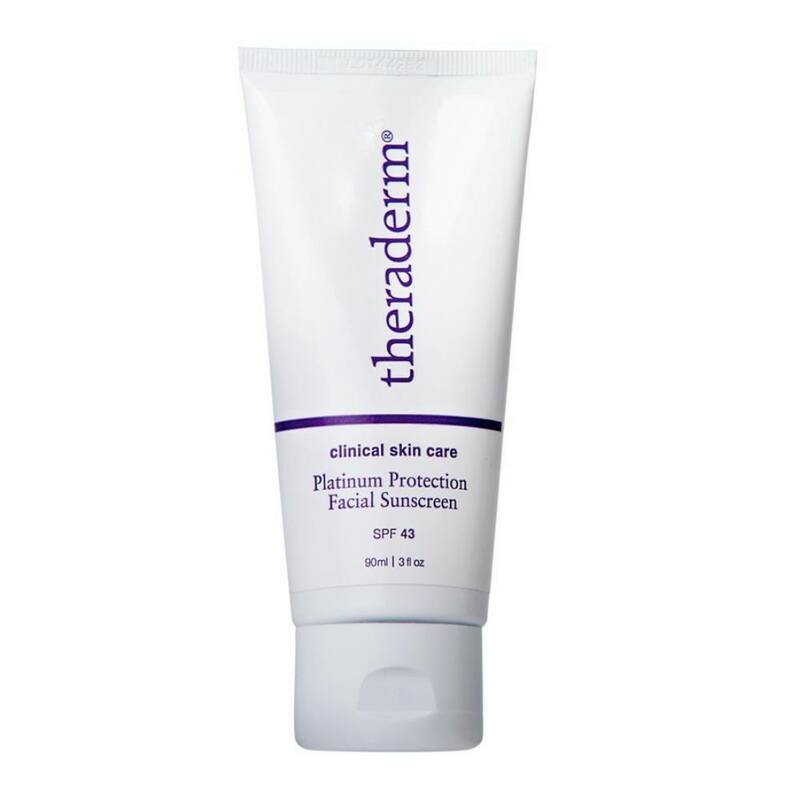 And while Theraderm Cleansing Wash is acclaimed as a facial wash, it can also be used on the whole body, including hair. Leave the 16 oz. size in your shower for a daily use. 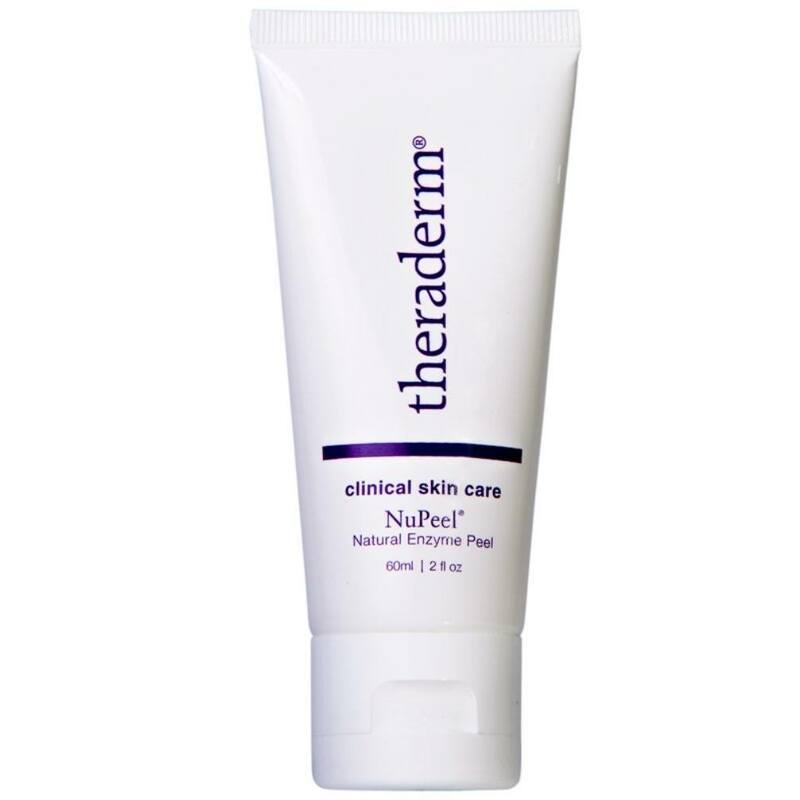 The Theraderm Cleansing Wash mild, non-irritating formula may be used on all skin types. 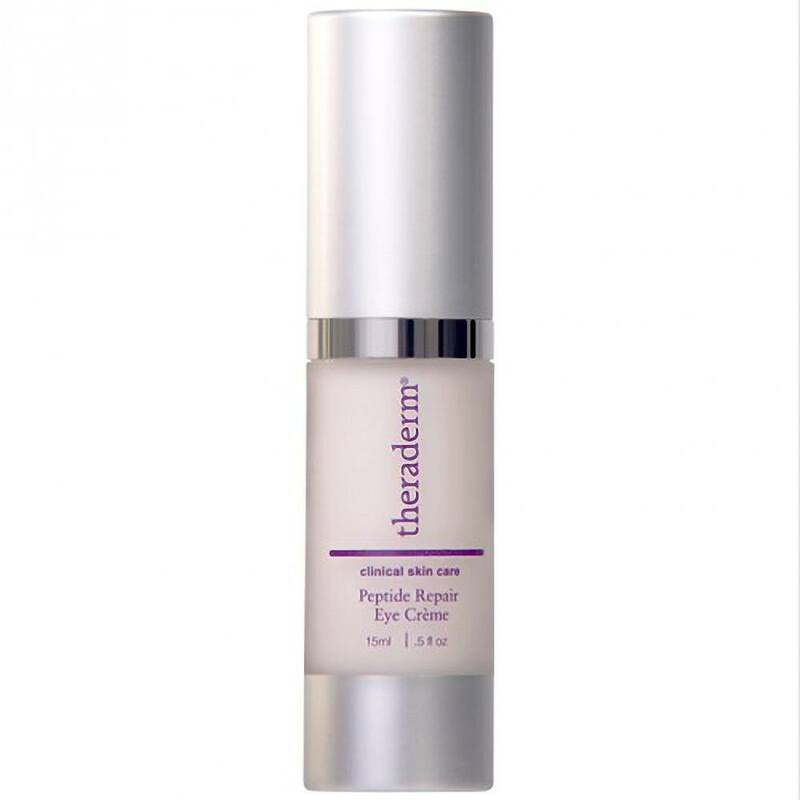 The Theraderm Cleansing Wash is unbeatable at cleansing skin, but is not simply a facial cleanser. As mentioned before, the cleansing wash can also be used as a shampoo product for your hair or as a body wash. 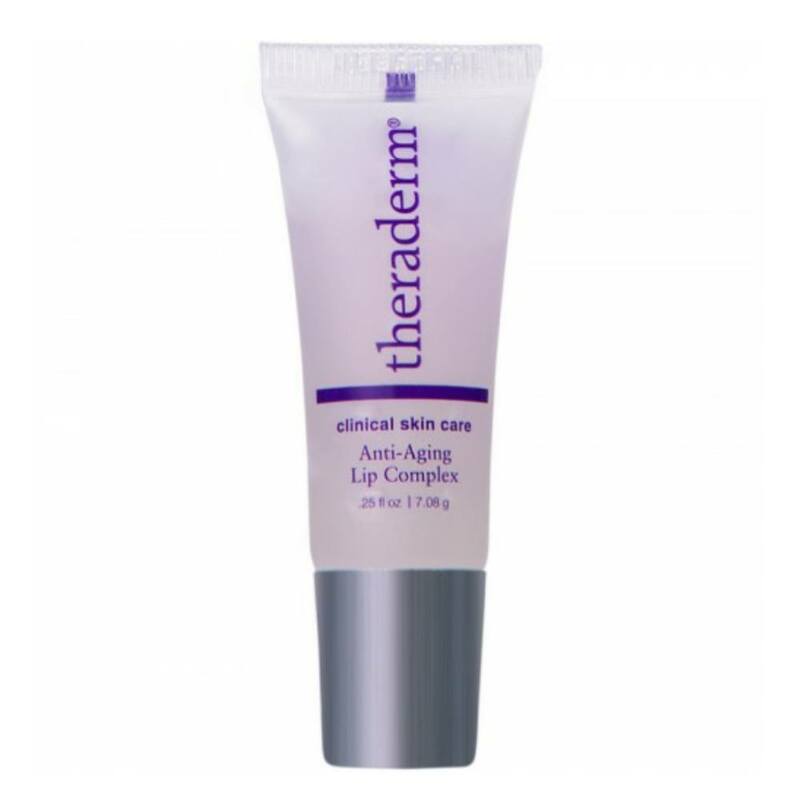 In addition to this, Theraderm Cleansing Wash is also a makeup remover. This is possible because the cleanser actually breaks magnetic bonds between skin and dirt particles. It is also soap-free, which causes it to not foam when applied. 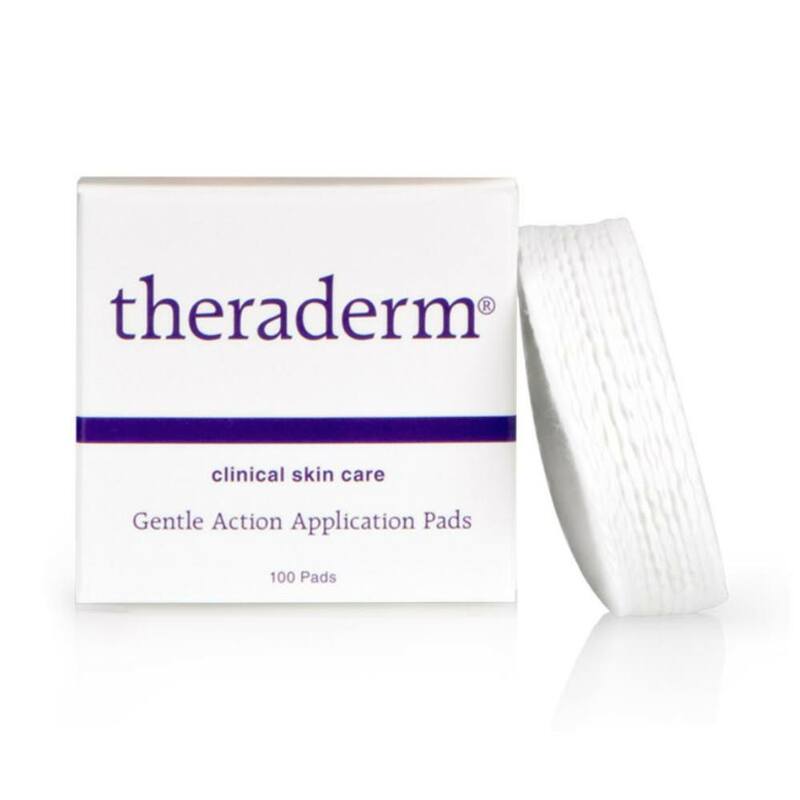 To use Theraderm Cleansing Wash as a makeup remover, just add a little bit of the cleanser to a cotton facial pad and gently wipe the makeup off your skin. The cleanser effectively removes your makeup along with the oils and dirt that has accumulated on the top layer of your facial skin throughout the day. Follow up this treatment by washing your face as normal with Theraderm Cleansing Wash and then rinsing with a splash or two of water! The result is clean pores and balanced pH levels. Your skin is left with a smooth and refreshed feeling. 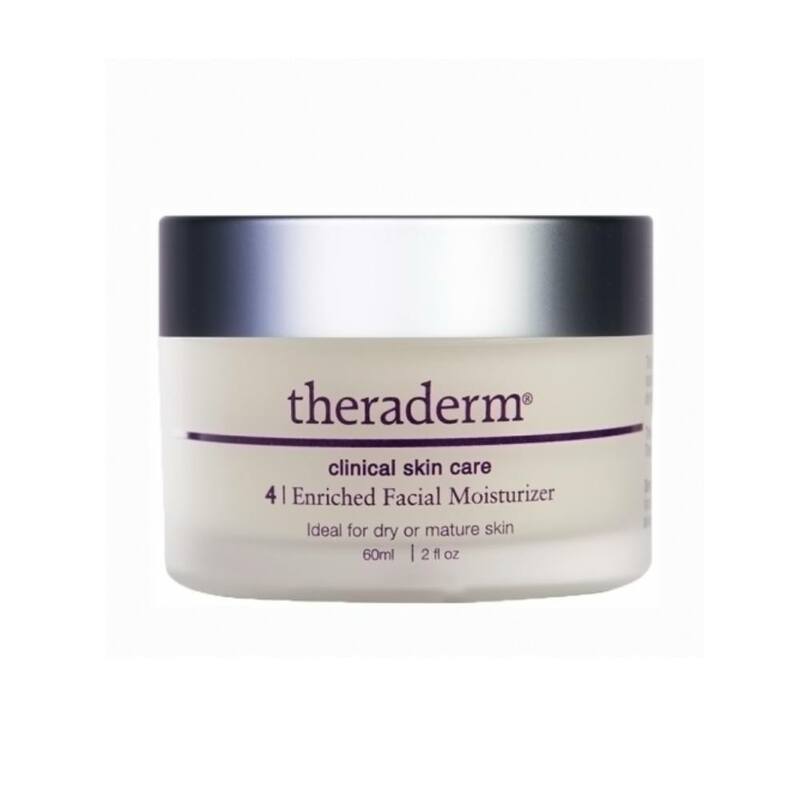 Theraderm Cleansing Wash helps leave your skin moisturized unlike other makeup remover liquids or wipes that can leave your skin feeling dry. 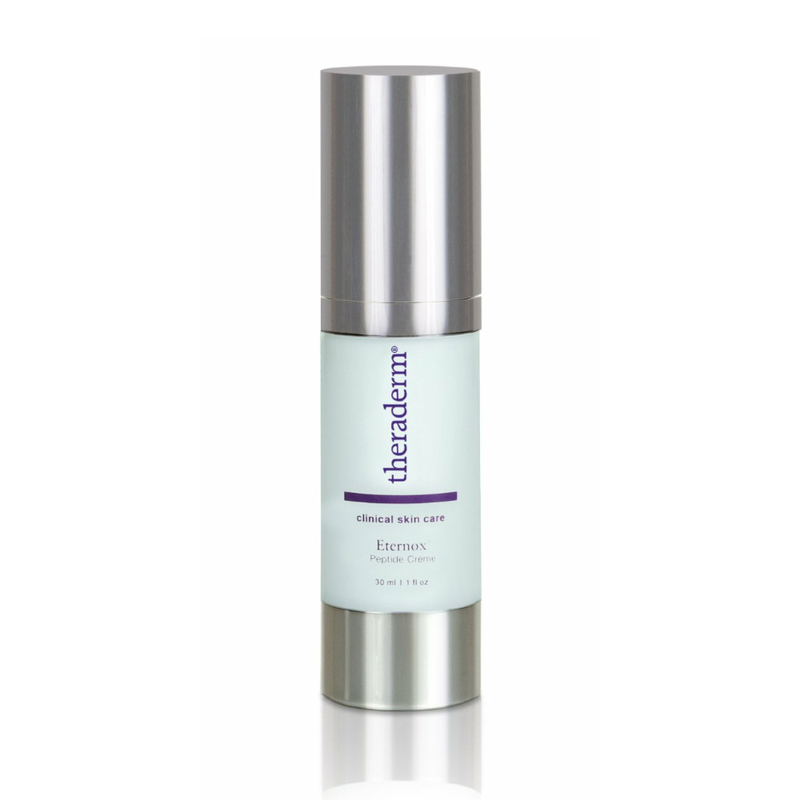 Another benefit of using the Theraderm Cleansing Wash as a makeup remover is that it's alcohol free, which makes it a great product for people who have sensitive skin.